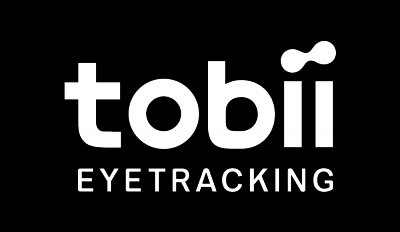 Updated the PID to 0x127 for the Tobii Eye Tracker 4C and bumped Windows Hello to version 2.1 to be compliant with the newest Windows Hello implementation that was introduced in Fall Creators Update. Applies to the Tobii Eye Tracker 4C only. Fixed an issue with Display setup where it wouldn't work to set up your display if you once had or have Tobii Dynavox software installed on your PC. Firmware update 2.26.2. Applies to the Tobii Eye Tracker 4C only.